Knowledge is the foundation of thoughtful and informed decision making. 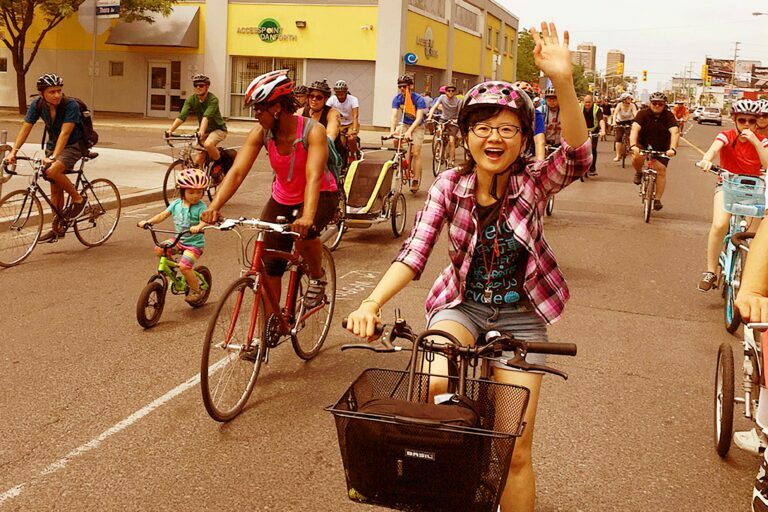 TCAT is at the forefront of knowledge generation in active transportation and Complete Streets with a highly-regarded track record of conducting leading-edge research and policy analysis. Our strong, inter-disciplinary team draws on expertise in public health, equity, transportation, urban planning, and sustainability to tackle complex problems. People are at the heart of our work. We thoughtfully engage communities in the planning, implementation, and programming of their streets. 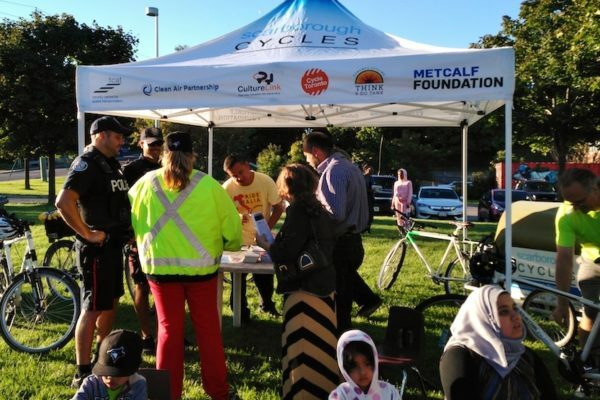 From bringing diverse voices into planning conversations through our co-design process, to incubating cycling adoption through a bike hub, to helping demonstrate potential with an infrastructure pop-up, we know how to inspire, engage, and excite communities. Professional practice is where the (bike) rubber hits the road. 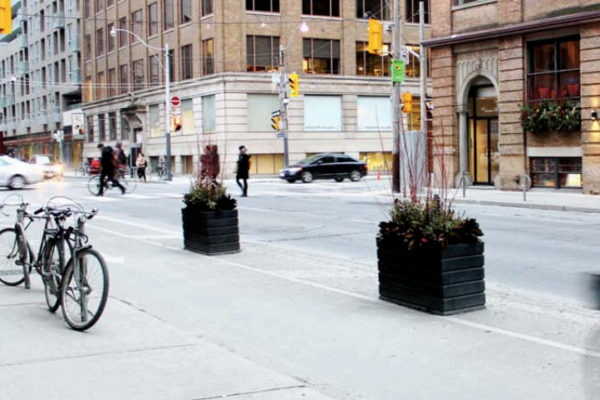 When it comes to creating effective active transportation systems, professional practitioners are the essential link between policy, planning, and implementation. Our professional development services ensure that transportation, built environment, and public health professionals are equipped to create healthy, inclusive, and active streets. TCAT has over a decade of experience in developing and conducting a range of knowledge exchange events, from small workshops, focus groups and seminars to large public conferences, all tailored to tackle the most current and relevant active transportation issues and provide leading-edge solutions. TCAT is recognized as a leading voice in providing evidence and pragmatic policy solutions for supporting cycling and walking in Canada. A key part of TCAT’s success has been their collective approach, convening experts from academia, the public and all levels of government, as well as bringing in the insights from experts from around the world. TCAT has extensive experience in engaging wide participation from professional and community members alike and has a wide network of expert, scholarly, municipal and community associates. TCAT is a leader in addressing the economic, social and environmental benefits associated with transforming transportation. TCAT's work permits us to make evidence-based decisions and also serves as a baseline for evaluation of any road modifications. 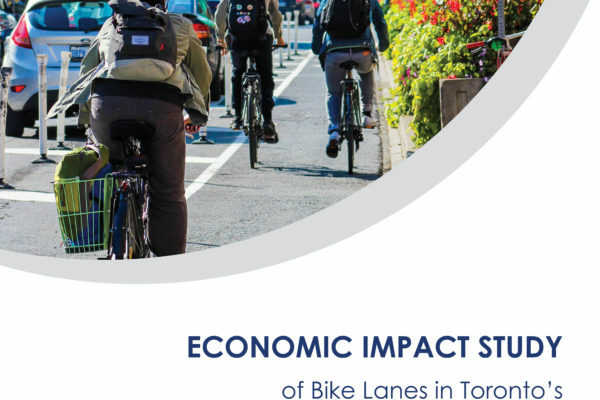 TCAT’s groundbreaking research reports have time and again paved the way for crucial developments in sustainable transportation infrastructure in Toronto, Canada and around the world. They are a vital asset to our community. 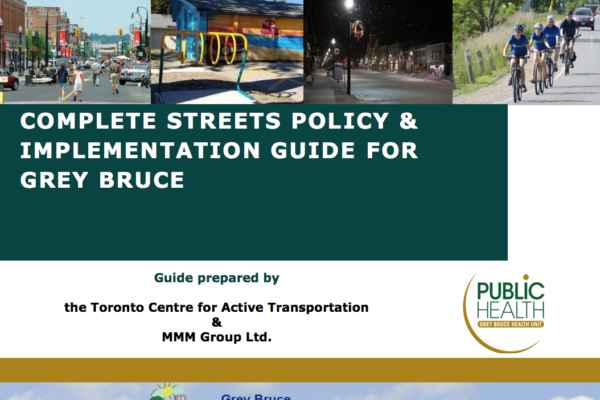 The exposure and opportunity to share our experience with other municipalities [through TCAT's Complete Street Transformations book] reinforced the importance of our vision and commitment to our Transportation Master Plan. It also enabled our Council and community to understand that the positive impact of this project extended beyond our City limits. We have a passion for active transportation. TCAT staff and associates truly care about making communities better places to walk and bike. We are a committed team of active transportation users, with decades of first-hand experience walking and cycling in cities and towns worldwide. As a project of the registered charity Clean Air Partnership, TCAT’s fee-for-service work supports our charitable programs, and advances CAP’s mission to help municipalities become sustainable, resilient, and vibrant communities.